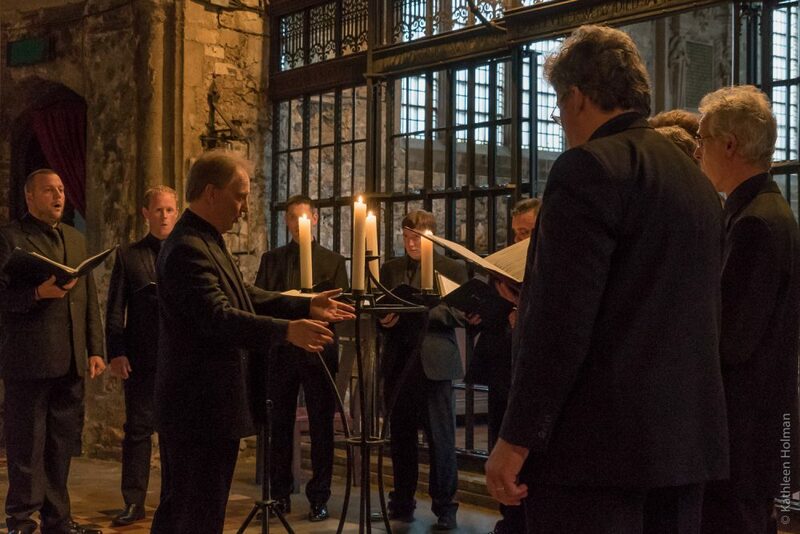 Joby Talbot’s Path of Miracles was the first major work commissioned by the award-winning professional vocal ensemble, Tenebrae, in 2005 and having received high acclaim (“an evocative odyssey” – The Times) returns this year for a world-wide tour. To accompany its revival, Tenebrae has commissioned a unique new choral work by Owain Park, Footsteps, which marks Tenebrae’s fifteenth-anniversary season. Tenebrae’s debut in Australia is generously supported by the City of Stonnington.